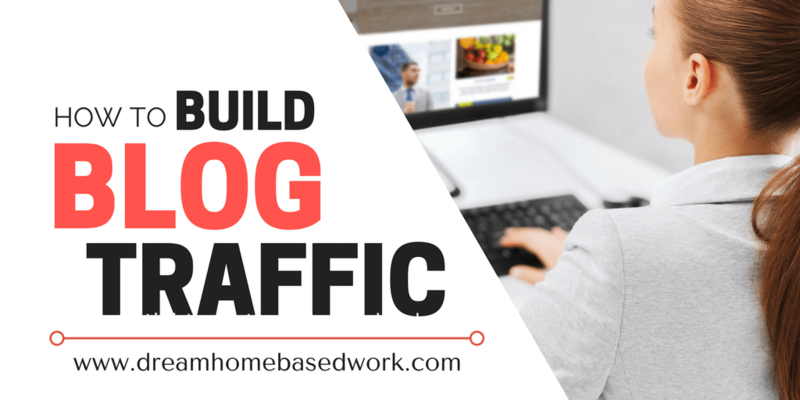 Blog traffic is a common obsession for many bloggers because it determines whether you are reaching your target audience or not. It is for this reason that many of us are always on the lookout for tools that can help effectively increase traffic on a regular basis. Although there are many tools available for boosting blog traffic, below are some that I have used over the years. 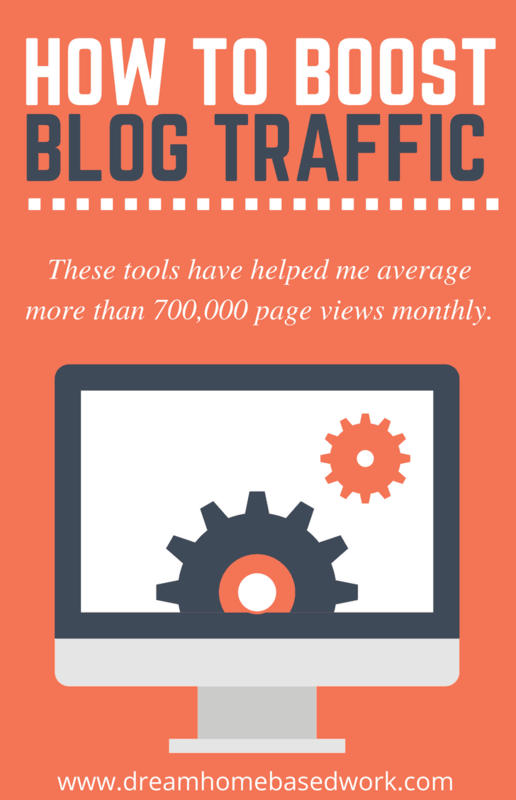 These tools have proven to be effective in growing the number of readers to your blog over time – I am currently averaging more than of 700,000 page views monthly… and you can too! Interested in starting a money-making blog? Follow this simple step-by-step tutorial on how to set up a blog in less than 15 minutes. Yoast SEO is a complete plugin for Word Press users. The features offer everything you need for optimizing meta descriptions, page content, and image titles on your website. Yoast SEO offers two packages: a basic and premium version. The premium version is recommended for anyone looking for additional features. Always remember, a fully optimized website will help boost your blog traffic fast. Pinterest is hands-down my favorite tool for boosting blog traffic. From my personal experience, Pinterest helped me double and sometimes triple my traffic numbers monthly. It is my top social media platform that's ideal for bloggers, business owners, and entrepreneurs. So how does it work? You will simply share or upload an image, assign the pin to a board, add a description, and you're done. It is also a good tool to use when looking for an audience that is interested in your content and engaging with them on the site or your blog. This video will help you learn how to bring thousands of Pinterest visitors to your website. Tailwind is one of the best Pinterest marketing tools that assists bloggers and business owners. I've found the app to be very effective in scheduling pins and increasing Pinterest traffic. If you haven't tried the platform, I highly recommend the trial. At least you can see how it works for you in a short period of time. Buffer is a free app that allows blog owners to schedule posts on various social media accounts. You do not have to log into all your accounts to put up posts as you can do it easily and quickly using buffer. The scheduler also offers analytics as well other features that when used appropriately ensures that you put up posts regularly for the benefit of your target audience. In most cases, regular posting on social media results in increased followers or fans, who are directed to the site thereby increasing traffic. Graphics play an important role in blog content, making it important to use those that appeal to your audience and are relevant as well. Canva is a tool that helps you create eye-catching graphics for various blog posts using its various layouts and images. The site has over a million illustrations, images and graphics available at no cost, that you can use in your final designs. Finally, the tool is cloud based, meaning that the graphics created are saved in your account and can be accessed at a later date. If you have been looking for ways to increase your followers on Instagram, Facebook, and Pinterest, then Milo Tree is the tool you need. The tool uses a technique referred to as Smart Pop-up to box. The online tool supports a number of platforms such as Word Press, Weebly, Bigcommerce, Blogger, Squarespace, Shopify and GoDaddy among others. It has a free plan that is ideal for starting out but can be upgrade when traffic to your blog begins to increase and you need to access more features. Creating eye-catching images are known to communicate to audiences much better than plain blog posts. Picmonkey allows you to do so using remarkable images that quickly capture the attention of your audience and help them connect with your content. The tool can be used at NO COST. Picmonaey allows you to edit photos and use various features to add effects that make images look outstanding on your blog. In most cases, the use of relevant and crisp images edited using this tool increases traffic to your blog over time, whether you use the basic or upgraded version. Google analytics is a great tool for bloggers, regardless of your niche or experience in blogging. The tool is mainly used to get stats on your blog so that you understand it better and analyze the areas that are working and those that need improvement. Also, the tool gives you insights on topics that are of interest to your audience and where they are reading your content from. From the reports and insights from the reporting tool, you can develop strategies and goals to help increase the number of readers engaging with your blog on a regular basis. AWeber is the ideal tool to use when seeking to communicate with your audience as well as customers in an effective way. The tool is best used for marketing campaigns through e-mail, meaning that your blog post is delivered straight into your reader’s inbox. AWeber is designed to help bloggers build relationships with readers, both visiting for the first time and those that have been following for a while so that they remain loyal. In most cases, visitors to the site give permission to have blog posts delivered to them resulting in more traffic to the site over time as well as loyal readership. Visibility on Google is important for blogs or sites that want to improve traffic to their site. It is at this point that Google webmaster comes in as it assists blog owners to view the behind scenes of their website through Google. It has a variety of tools that helps blog owners get information about the health of your site and its optimization. The information gathered is then used to improve the experience for users which in turn results in increased traffic. Google Webmaster can be used at no cost and assists in the narrowing down of the reasons for slow growth in traffic and help in development of an internal structure that has the site performing at its optimum. Overall, boosting blog traffic does not happen overnight and will need you to use more than one tool to achieve your goal. You may also need to try out one tool after another until you find the one that makes it easier to increase blog traffic and allow your audience to enjoy reading your posts. Hi Lashay, thank you for these tips. I am yet to implement any tools for blog traffic on my site. Thank you again! Looking forward to read more. These are some wonderful tools you have listed. People looking out for traffic generation should make a list of these tools and apply them for success of their blog. Thanks a lot! I’m glad you found the tools I shared helpful. Awesome tutorial ! thanks for sharing.